Chocolate City filed a law suit against Mass Appeal Records after failing to honour a contractual agreement. The lawsuit was filed in New York State Supreme Court shows Nas allegedly failed to get the job done after receiving $50,000. Nas and Mass Appeal Records' Ronnie Goodman are accused of duping Chocolate City after agreeing to contribute a verse to a track by M.I. The verse was supposed to mention "M.I, Chocolate City, Nigeria, Queens, New York, Mandela, Trayvon Martin, and the struggles of Africans and African Americans" but it did not. The Nigerian label requested that the Queens rapper re-records the verse, but he failed to live up to his own end of the agreement since 2013. The matter has not yet been settled since then. 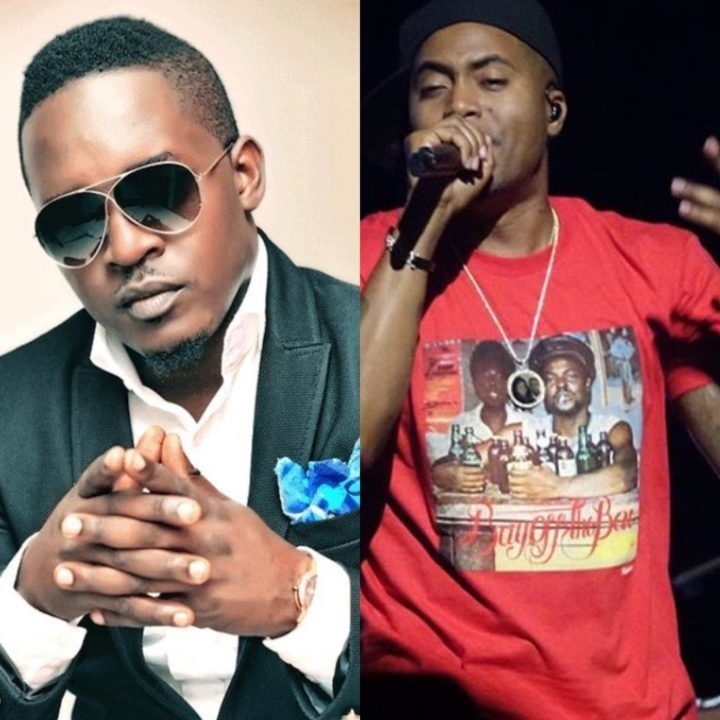 The spokesperson for Chocolate City said it was between the record label and Mass Appeal Records and not MI Abaga and Nas. “It is not a personal conversation, it is a business conversation. If you take these two things into consideration about how we feel has changed over time. There are no feelings anymore, we are just trying to get our money back.” he added. WATCH: WHEN CHOCOLATE CITY HAD TO RESPOND TO "WHO THE F*CK IS CKAY"?